One of the most rewarding aspects of car ownership is partnering with a dealer that puts your needs first. 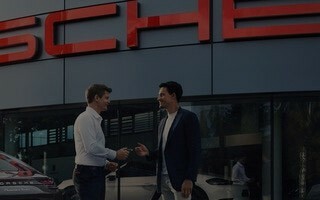 At Porsche Fremont, our customers are treated as valued guests. When you buy from us, you’re not just getting a remarkable sports car or SUV from an award-winning brand; you’re gaining access to special perks and resources—many of which are exclusive to Fletcher Jones Motorcars. 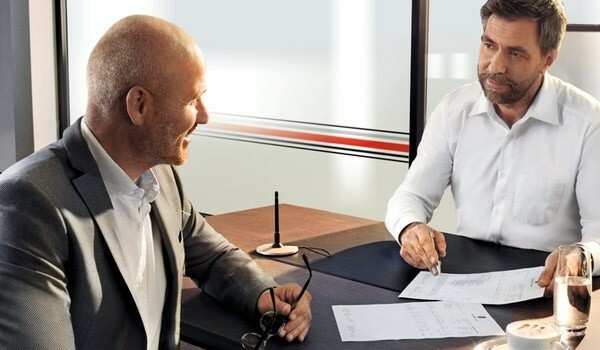 Unlike many dealers, our dedication to your satisfaction goes well beyond selling you a class-leading Porsche vehicle. We strive to become your automotive partner for many years to come! Nothing quite compares to the performance, reliability, and longevity of OEM Porsche parts. 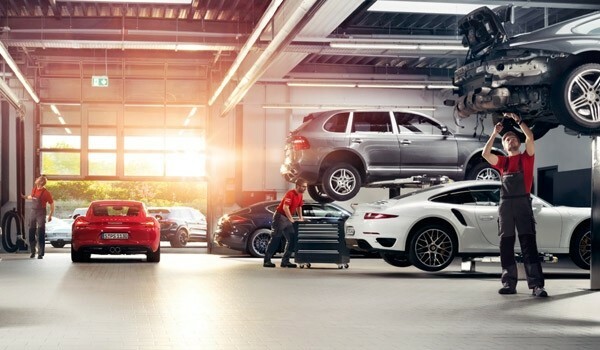 Fortunately, Porsche Fremont’s parts department maintains a massive parts inventory that’s open to Livermore shoppers. Even if we don’t have the exact OEM part you need, we can order it for you and install it at a cost-effective rate. 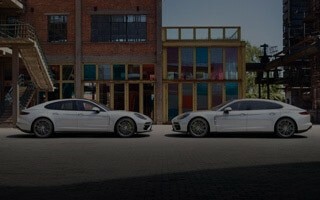 The same applies to Porsche Tequipment accessories. Whether you want the SportDesign Package for your 911 Carrera, or a stainless-steel skid plate for your Macan, look no further than Porsche Fremont! When you drive a world-class performance car, choosing the right tires is a necessity. 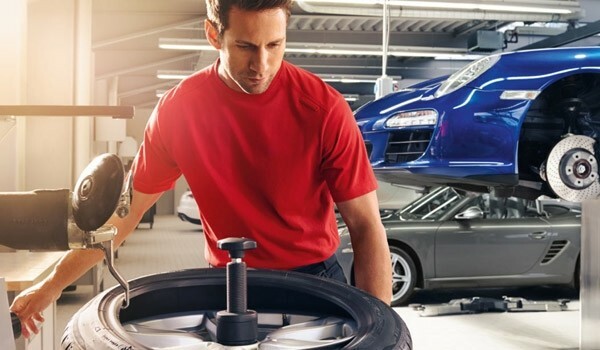 Rather than searching around San Jose for a suitable tire center, come straight to a trustworthy source: Porsche Fremont. Here, you’ll find a wide inventory of top-brand tires, from Bridgestone, to Hankook, to Pirelli. We also carry N-Specific tires, which are fine-tuned to accommodate Porsche performance. 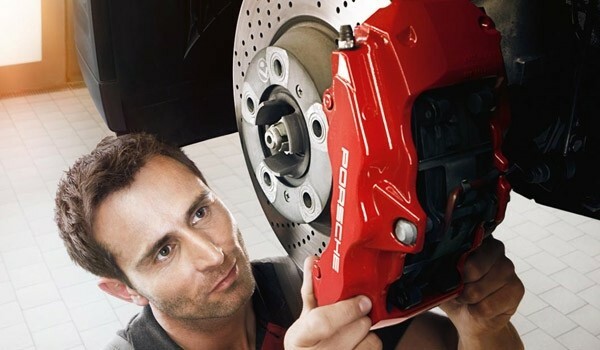 Our Porsche Trained Technicians are also on-hand Monday through Saturday to provide tire services, such as inspection, alignment, rotation, and balancing. Porsche Fremont is a full-service dealer, meaning our services don’t end after you drive off our lot. Should your vehicle ever need post-collision repairs, we’ve got you covered! We’ve partnered with Cooks Collision in Northern California, a Porsche-certified collision center, to bring you the highest level of reassurance. After repairs are completed, our ASE- and I-CAR-certified technicians inspect our customers’ Porsche vehicles for quality. With us in your corner, you can feel confident that your Porsche will be restored to its former state. Join the Fletcher Jones legacy today, and experience luxury-level dealership service as you never have before! We proudly serve drivers from Palo Alto, Livermore, and nearby areas. If you have questions about our services or customers benefits, feel free to contact us at (510) 790-1111 any day of the week!